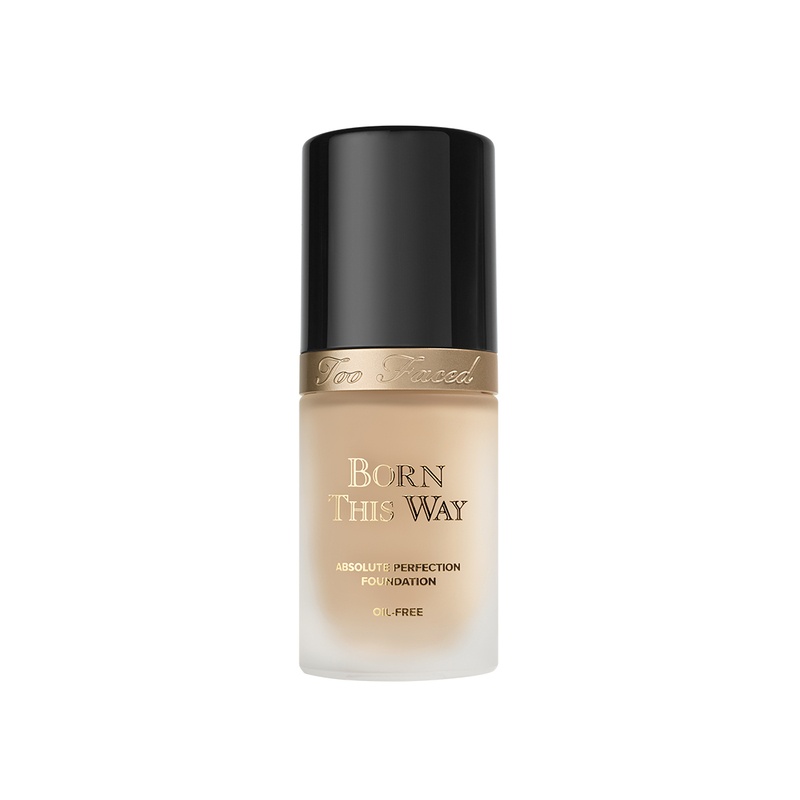 I bought Too Faced Born This Way foundation after trying a sample looking to replace what I was using. I had heard good things about this product on social media and magazines. I bought the shade Vanilla after sampling that and Ivory (the later being a golden undertone which I usually go for but the shade washed me out). It went on smoothly, did not feel cakey and the shade Vanilla is a good match for my skin tone even though it was labeled for more pink undertones. At $39 a bottle it is pricey but it does come in a lot of shades which I like. I have been using it for a few weeks and have come to dislike this product. I noticed if I wear it more than 2 hours my face becomes a shiny mess and my makeup does not stay on. I thought it was just me and the hot weather making my face look like an oil slick so I asked around and others have the same problem. It does not matter what primer I use or how much setting powder or blotting I do it still leaves my face look like a mess. I even using a setting spray and things still get messy. I am now stuck with this foundation and woeful pocketbook! I hate when this happens. 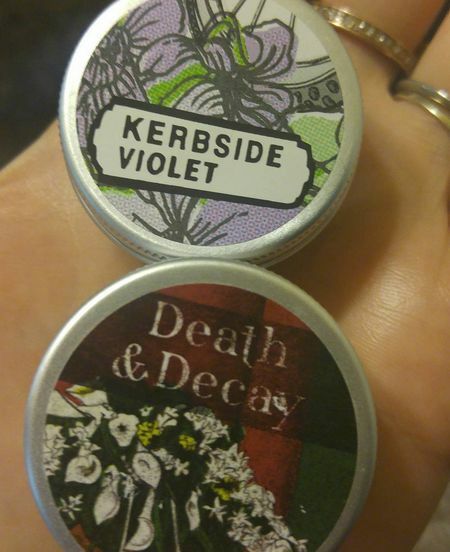 My friend just introduced me to Kerbside Violet one of Lush's new solid perfumes. Floral, rich and comforting is how I describe the scent. It has a fresh picked quality that leaves you grounded in a calming aroma. After one whiff I was hooked. Mixed in with Death & Decay (my current scent) you get a heady scent that reminds me of flowers baking in the sun at a cemetery. Floral, dark and rich but not overpowering these scents work well on their own but try them mixed together for a twist.